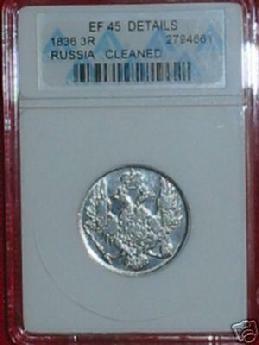 You are looking at a beautiful 1836, graded by ANACS (EF-45), cleaned, in extra fine condition. This coin is genuine. If you want to be sure you are buying an original and not a copy, always buy graded coins by major grading companies (ANACS - America's Oldest Grading Service). 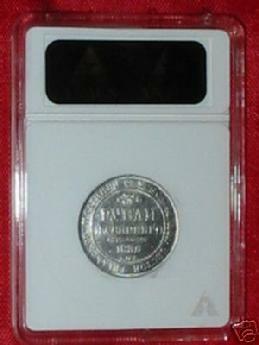 Scarce, limited mintage, only 43,752 pieces struck! 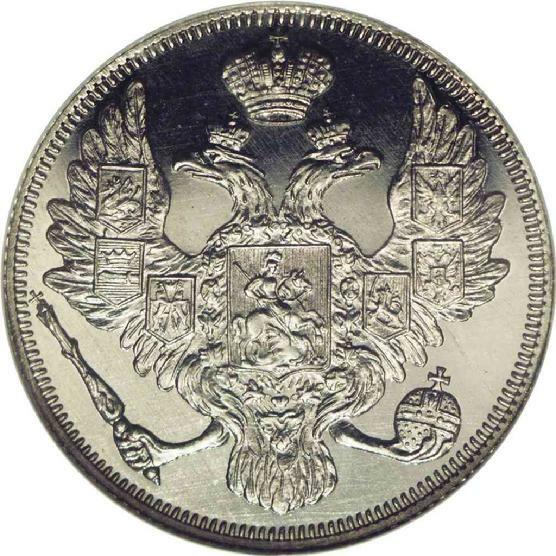 This coin was minted during Nicholas I (1825-1855) reign as czar of Imperial Russia. The coin is 170 years old, and the picture does not reflect the beauty of it. 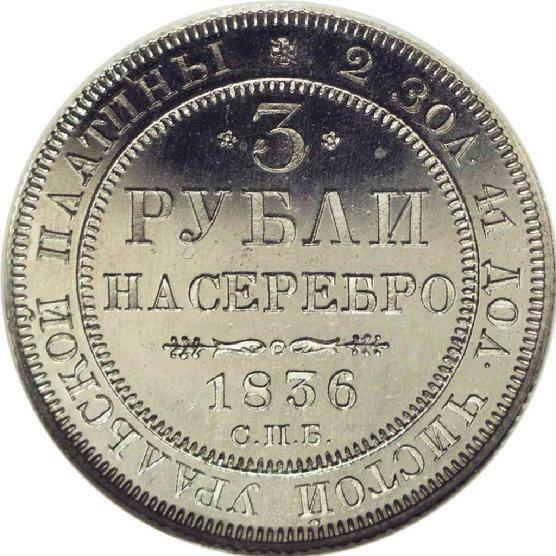 The weight of this coin is 10.35 grams or .3327 ounce. The size of this coin is 23 mm or 0.75 of an inch. This magnificent platinum coin represents a significant numismatic opportunity.